3D Figural Ceramic Mug Cup for Coffee Tea Milk with Handle Gift. 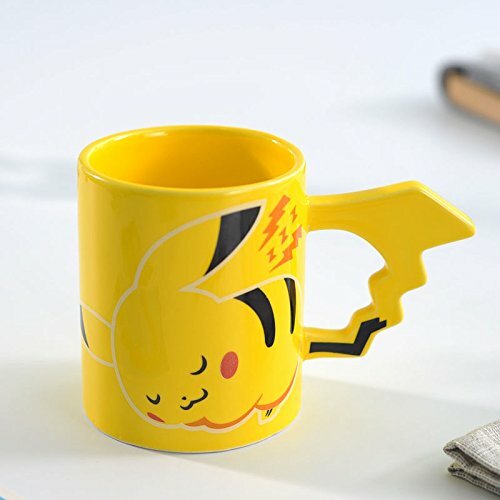 This awesome ceramic mug is worth owning to hold your hot beverage! Good quality, gorgeous and well handmade, smooth surface;POKEMON PIKACHU design looks vivid and interesting.